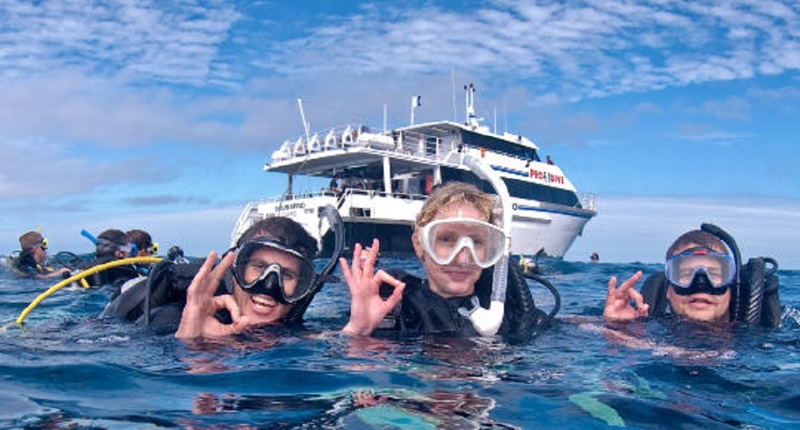 If you are looking to become a PADI Pro then you have found the home of the Next Generation of PADI Pro's. 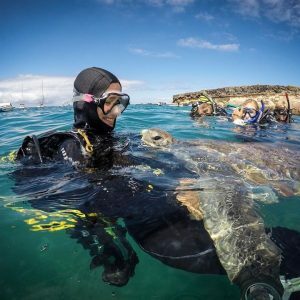 I have taught more PADI Professionals, who are now working throughout the world, than any other PADI Course Director in Tenerife. With everything on offer for the diver, from beginners, right through to Instructor courses and much more besides. As the official Number 1 PADI Dive Centre in Tenerife we take pride in offering the full range of PADI Dive courses at all levels. 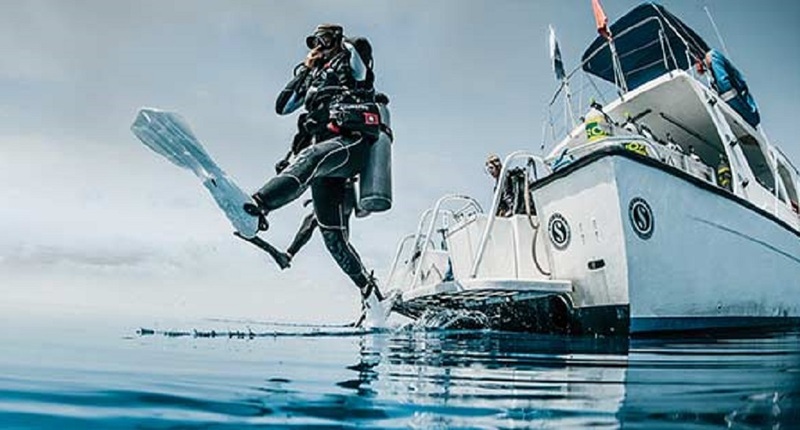 We are the leading trainers of PADI Divemasters and PADI Instructors in Europe and can offer internships all year round for those looking for a career in diving or wanting to extend your experiences. 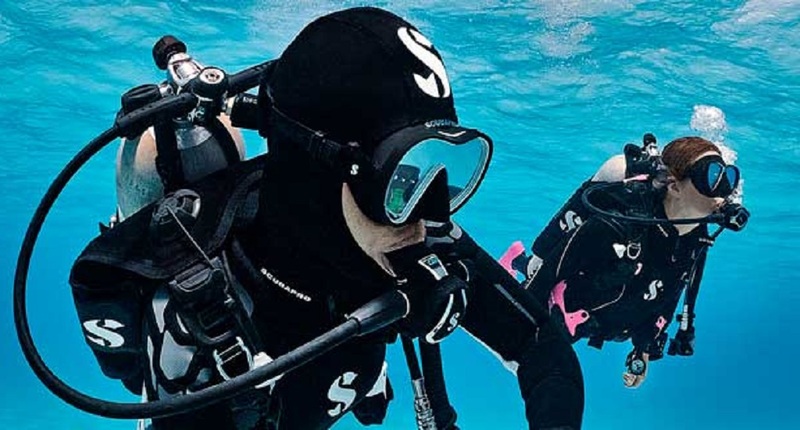 As an official Scubapro dealer we have a huge range of scuba diving equipment from the best manufacturer in stock with full repair and maintenance facilities. 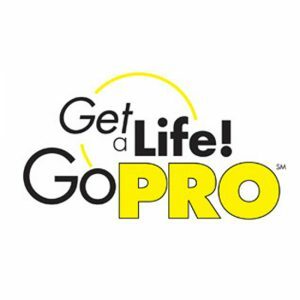 So if you are looking to change your lifestyle completely, let us know what you are looking for and we can advise and tailor a package that suits you. Join us on the next IDC / IE . 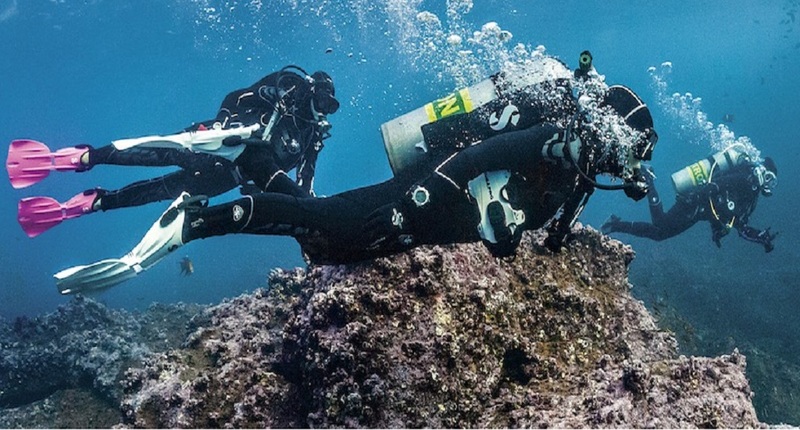 We offer the most comprehensive PADI Instructor course in the Canary Islands / Spain, to give you the best preparation for your IE and your future career as a PADI Instructor. 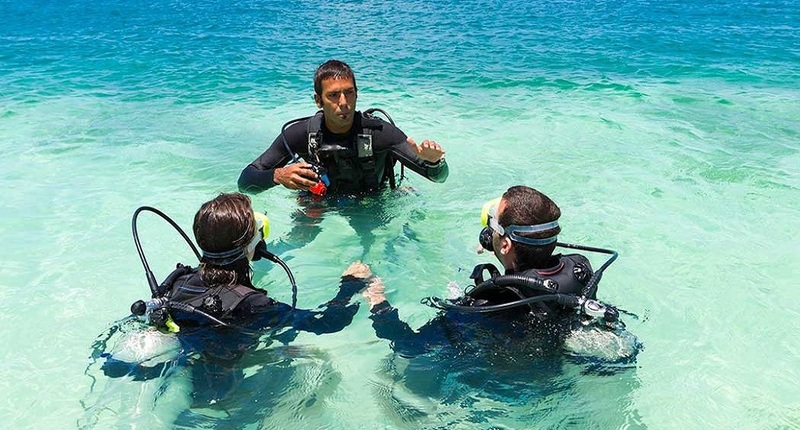 Continue your PADI Professional Education by becoming a Specialty Instructor in over 20 PADI Specialties. Ideal for adding value to your CV for your next employer and gaining even more experience. 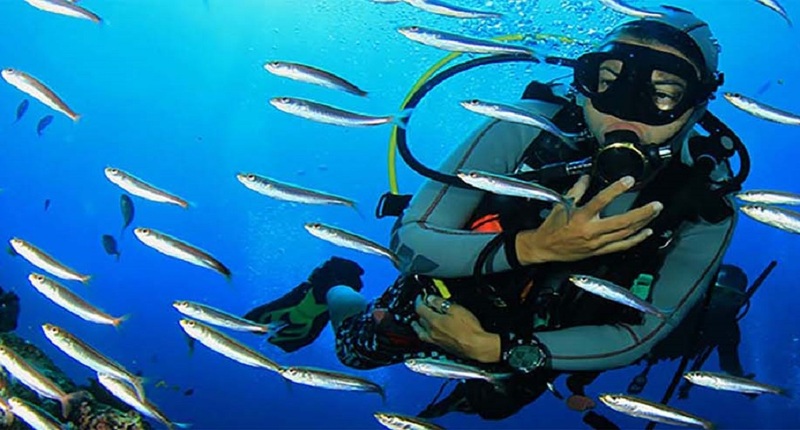 We offer the best PADI Master Scuba Diver Trainer program which can include, PADI Instructor Specs , experience on training real students and certifying all levels including PADI Divemasters. “We dive not to escape life, but for life not to escape us. We are approaching our 10th year based in Tenerife and so you can rest assured you have full and long term support for all your training and career development needs. During your IDC / IE you will have round the clock support to help guide and assist you throughout all of your training. 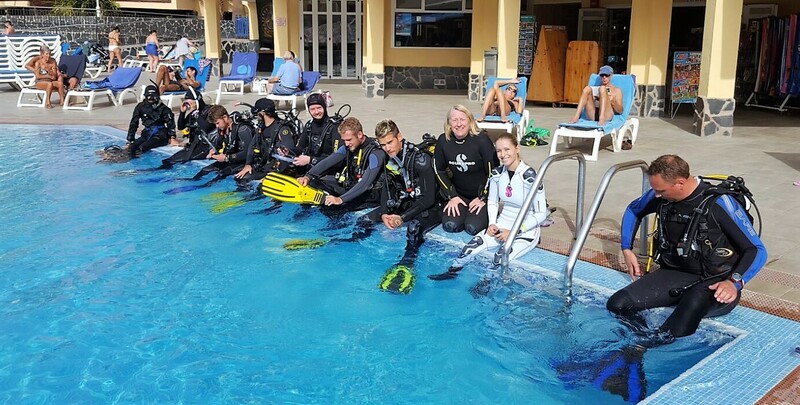 If you are already a PADI MSDT and have some teaching experience under your belt then perhaps it is time to develop your scuba diving career even further and become a PADI Staff Instructor. 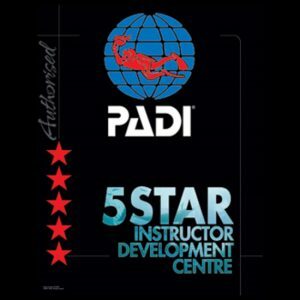 Again we offer the only fully comprehensive PADI Staff Instructor course in Spain.